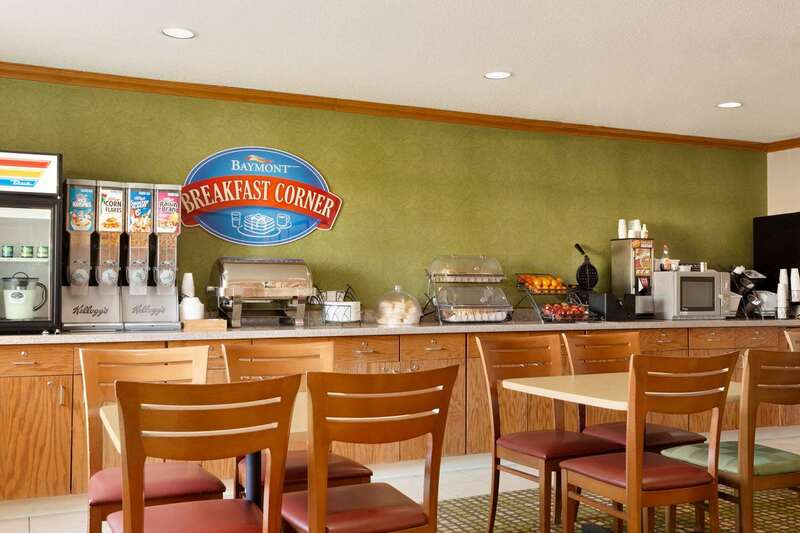 "The motel staff was friendly and helpful.2019-03-29"
"Clean room with comfortable beds and pillows. Check-in was fast, and the hotel clerk was the friendliest I've ever encountered. 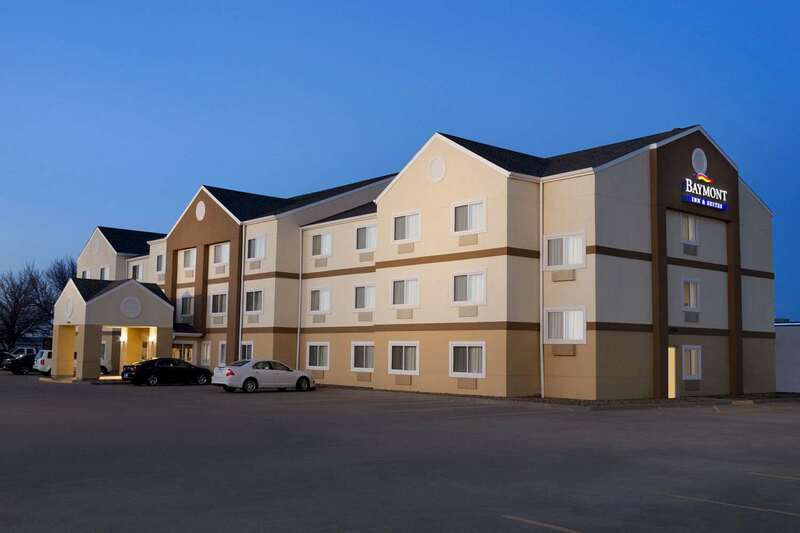 There was an excellent BBQ restaurant a block away.2018-04-14"
"Nice hotel with extremely comfortable beds. 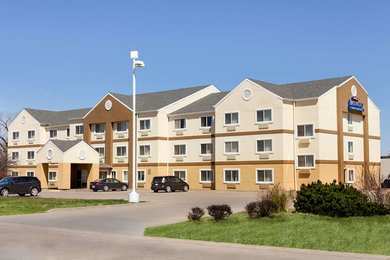 I could hear everything in the hallways, but other than that, my stay was perfect.2017-05-09"
"Good location near restaurants. Clean, decent hotel, but it seemed a little pricey for what you get.2017-03-08"
"Good value. The microwave and clock in our room didn't work. The front desk clerks were extremely nice, helpful, and friendly.2017-01-16"
"The hotel room was clean, and the pillows were amazing. Good front desk clerk; she came to the room and helped me when the TV wasn't working properly. I liked the pool hours. Nothing negative here. 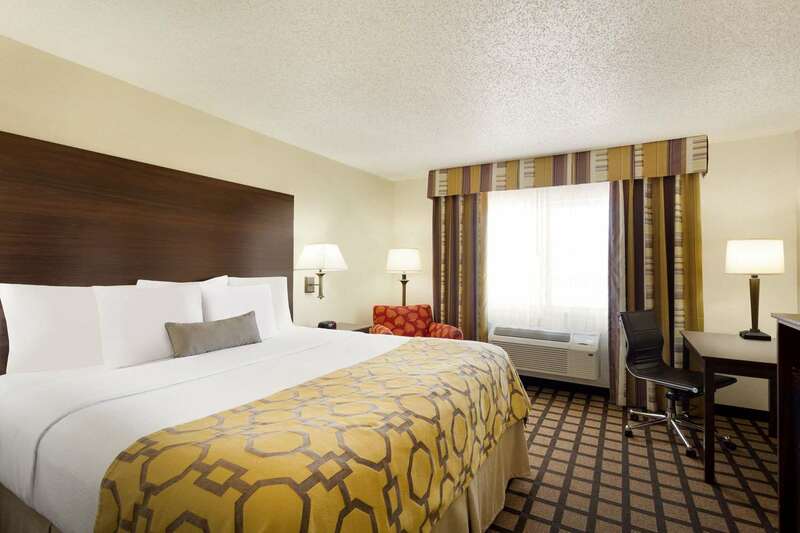 I had a positive experience.2016-05-10"
"The hotel room was clean, and the beds and pillows were awesome. The front desk clerk was extremely helpful and pleasant. 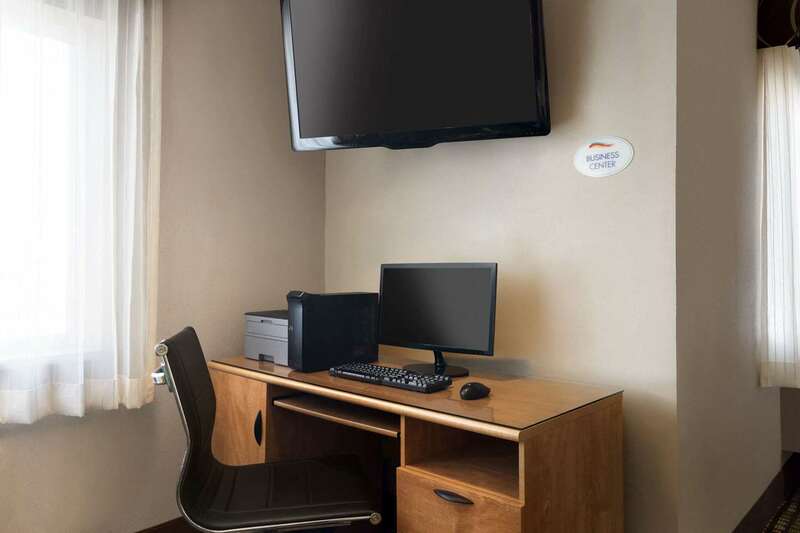 Good place to stay.2015-11-10"
"Easily accessed from I-35 and close to many conveniences. 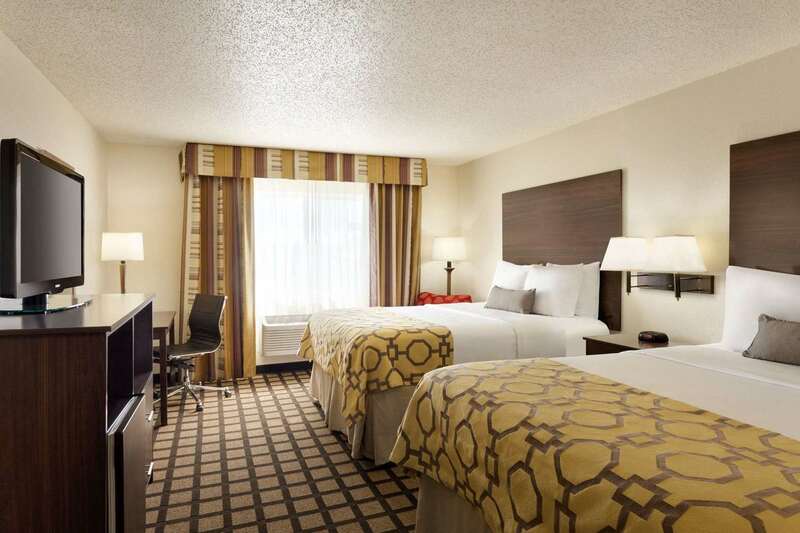 The room was quiet, and the staff was pleasant and helpful. 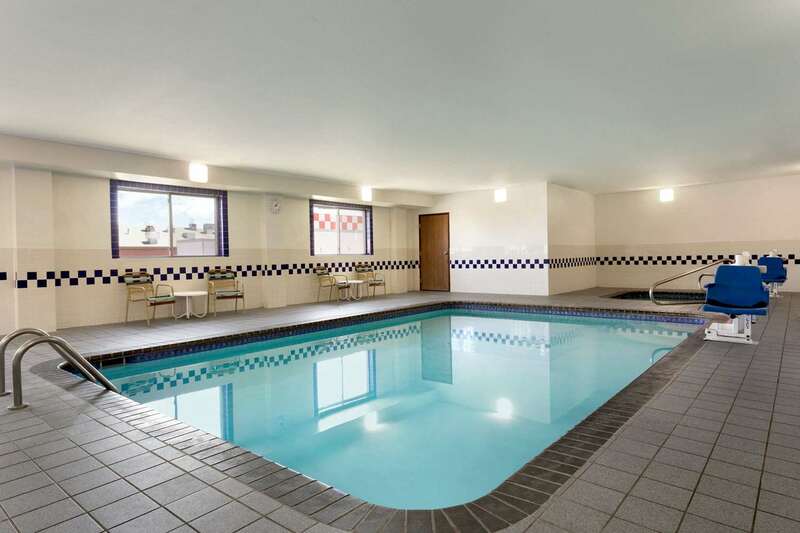 The pool and whirlpool were nice and clean. I had such a pleasant stay that I highly recommend this hotel.2015-09-01"
"We arrived quite late, but the front desk was manned and check-in was smooth. The room was clean, and the beds were comfortable. 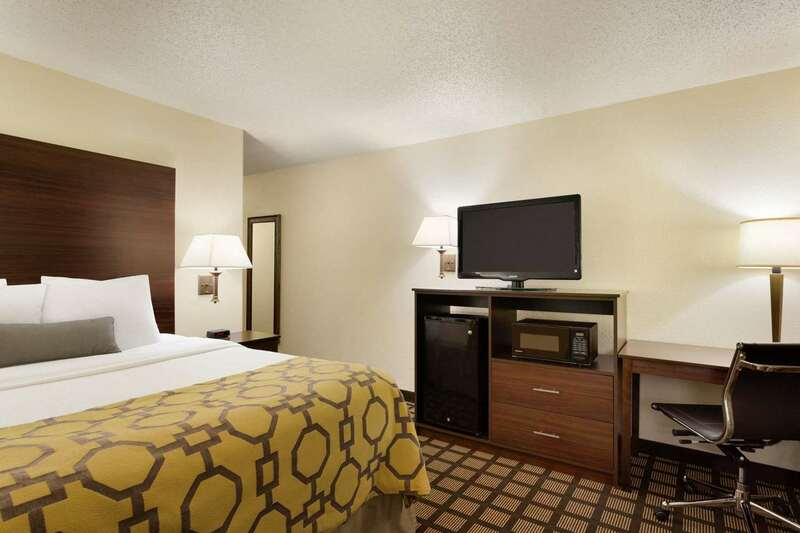 Good hotel for the price.2015-05-04"
"Clean room with comfortable beds. Good breakfast. 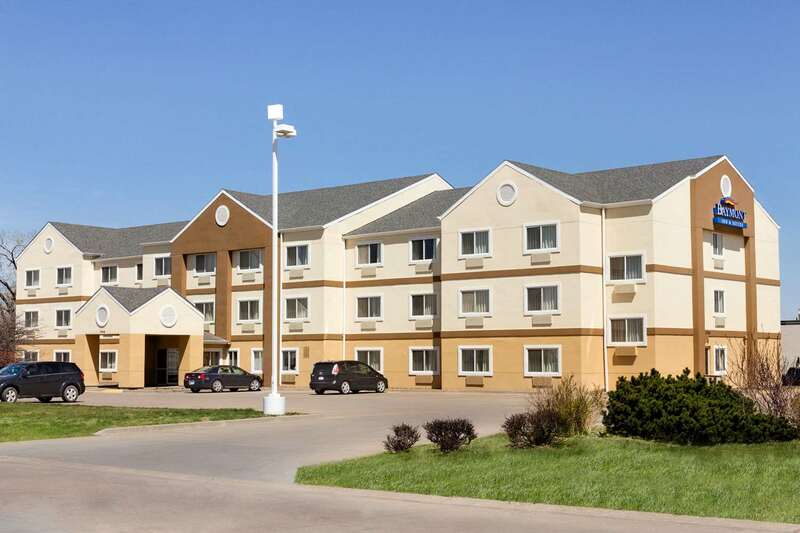 Stay at this hotel.2015-03-30"
Learn more about Salina Hotels & Motels in our Salina Hotels Guide.